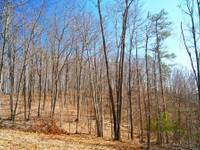 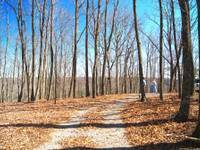 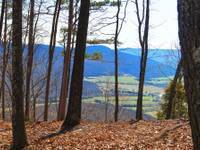 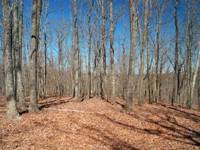 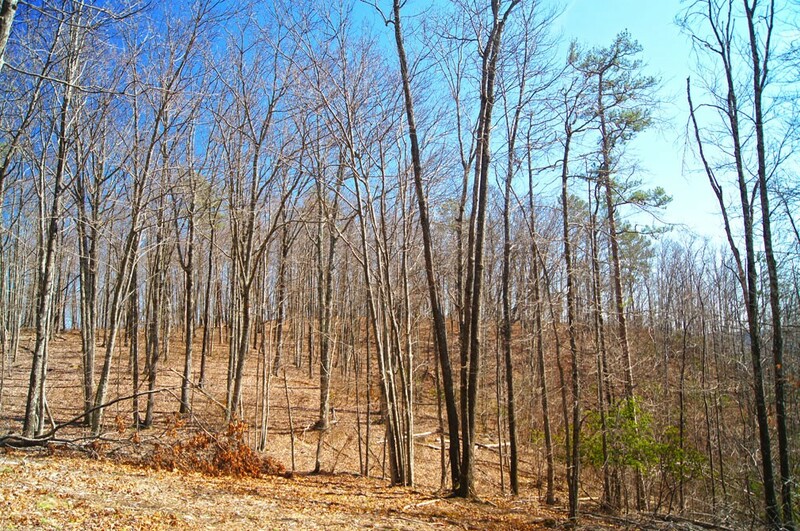 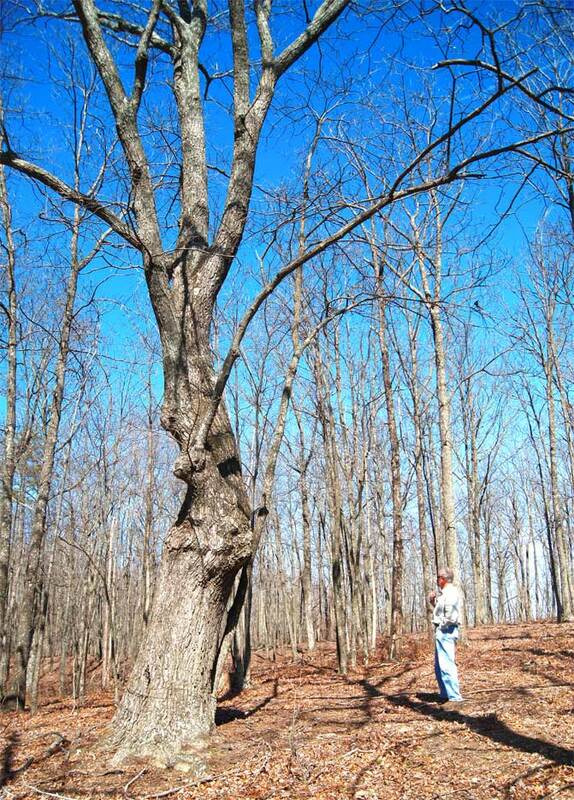 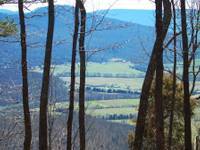 This 313 (+/-) acre section of Tennessee mountain property has it all. 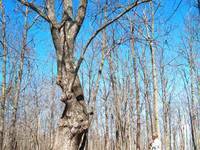 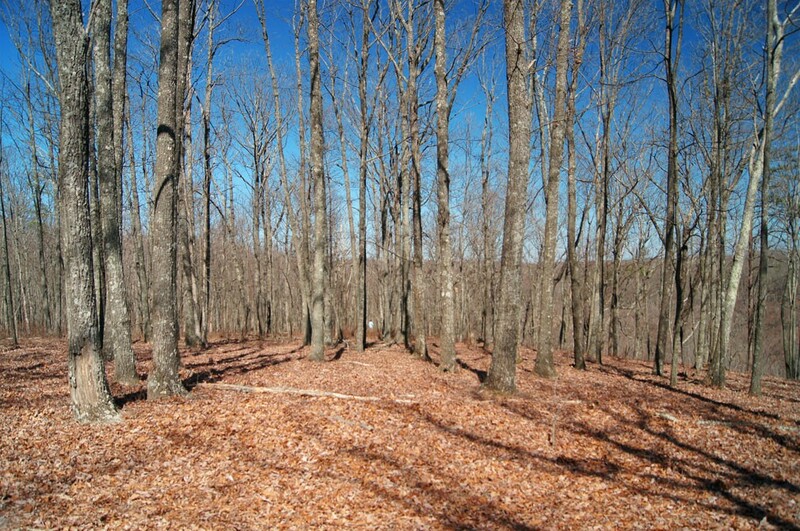 The southern and much of the western sections are covered with hardwood forest, with a wooded knoll along the southern boundary one of the signature locations. 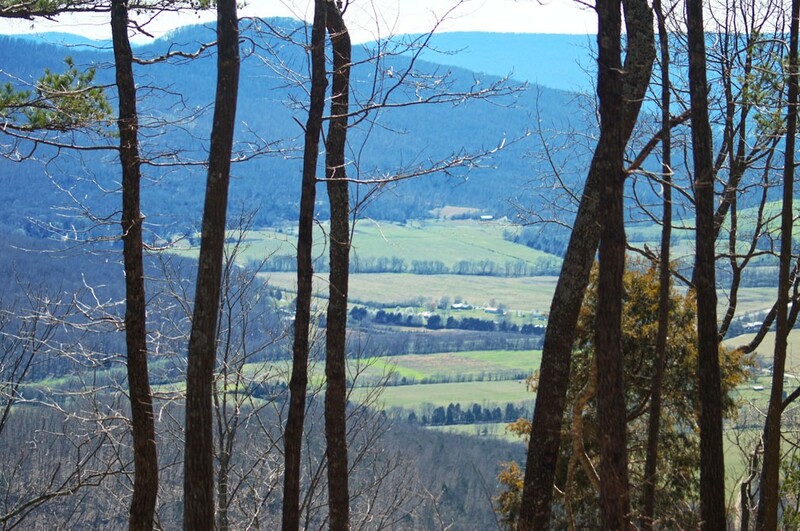 From beneath tall Red Oaks along this southern boundary one can see for miles across pastures and farmlands to the distant mountains. 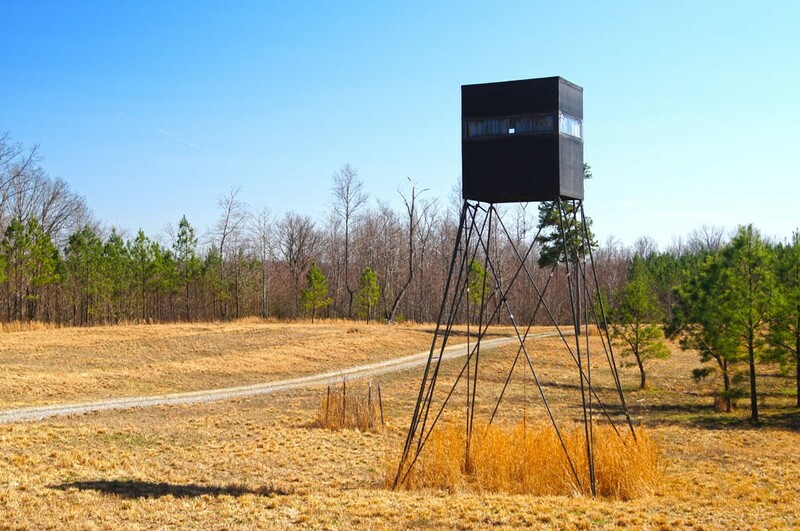 Along the trail leading into Tract 8, there are open rolling meadows framed by thickets and dense forest, an ideal habitat for the Whitetail Deer and Wild Turkeys that are abundant here. 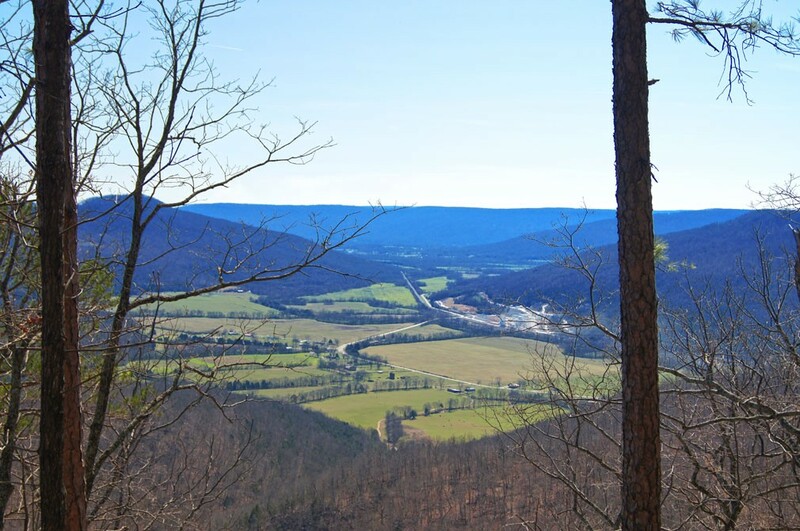 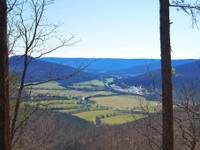 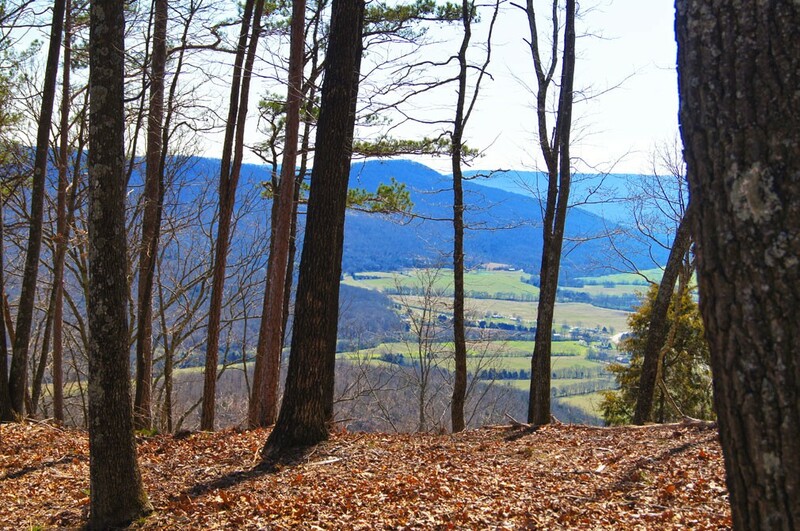 From atop the rock bluffs near the eastern boundary, the view is across a wooded valley to another mountain. 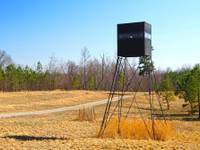 Horses are welcome here. 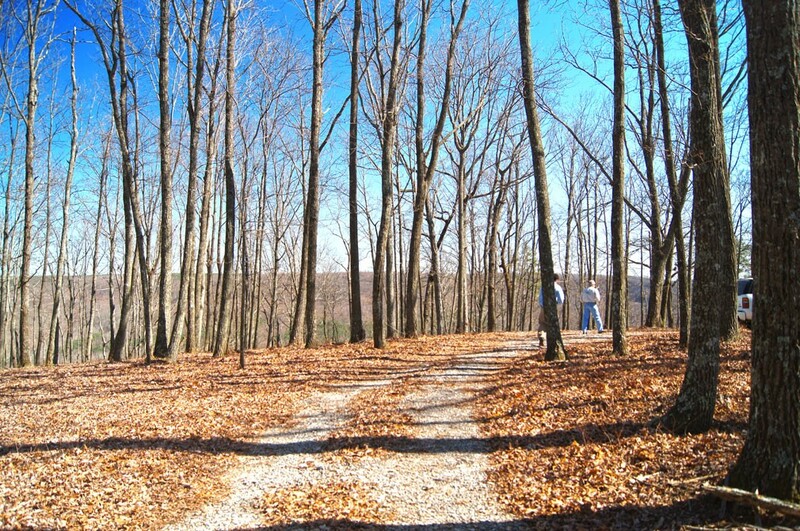 And if you tire of riding your own property, there are miles of trails in the Ridges, including one that leads into Franklin State Forest. 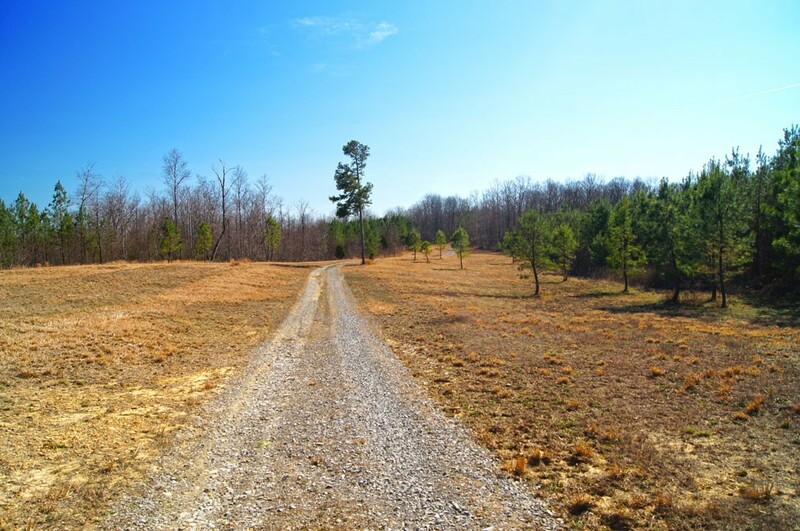 This acreage, with a true "end of the road" location, is ideal for a private retreat, hunting cabin, hunting lodge, or just as a very special place to get away from the stress and hustle/bustle of the street. 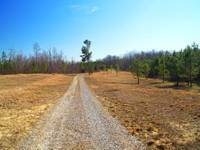 This land is protected by the development's mechanical gated entrance.